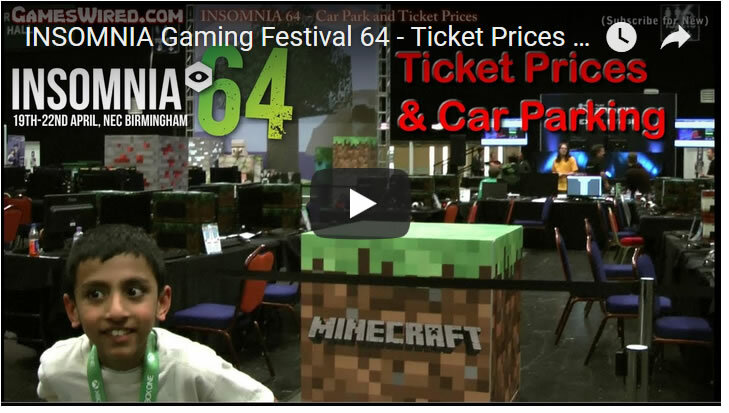 The INSOMNIA 64 Games festival starts on Friday 19th of April. In past years its been held at the Ricoh arena this year it is being held at the Birmingham National Exhibition centre. Here's the run down of what to expect in terms of car parking and ticket prices. Copyright © 2019 GamesWired.com . All rights reserved.